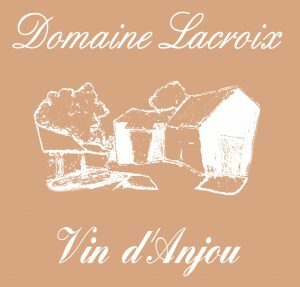 Our lovely friends and viticulteurs Emmanuel and Marielle Lacroix at Domaine Lacroix have joined our team! We are so pleased to have them on board and very thankful for their support! 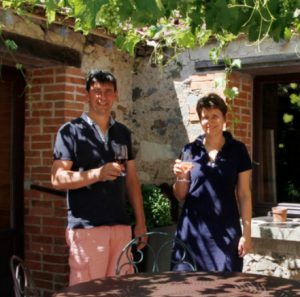 Before Chris and Helen moved to our current house, they lived surrounded by their vines, and have watched their wines get better and better over the years. 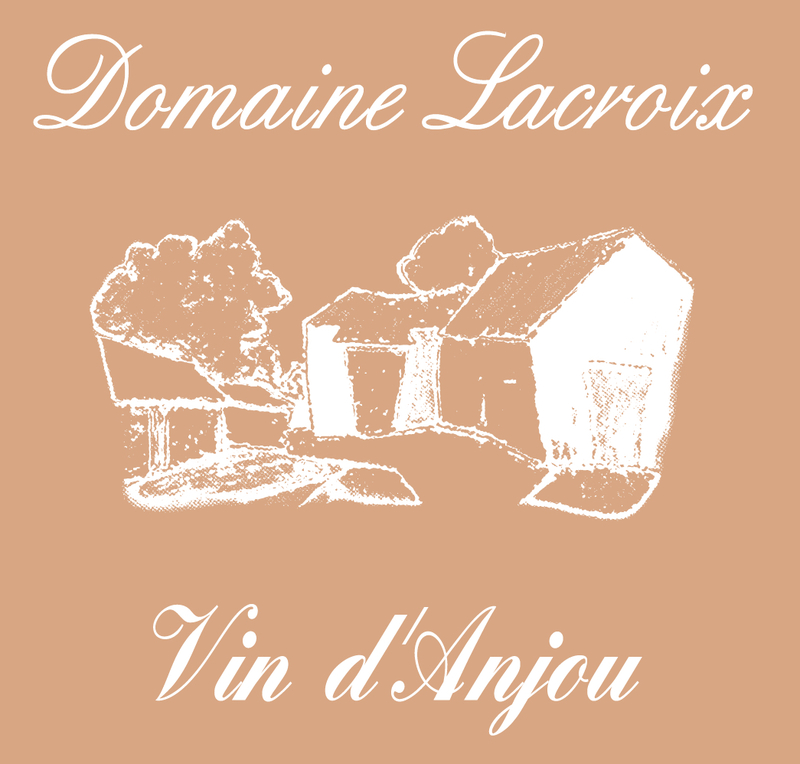 They are our go to place to buy local wine and they have a connection with our other partners, Veuve Amiot as they grow for them too, so it is just wonderful to get their support. We are very happy Gazelles! 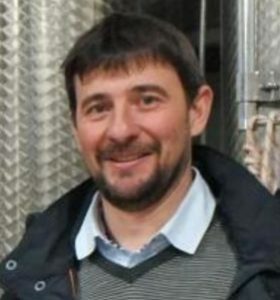 If you haven’t already tasted their wines, please do pop along to Bouille Loretz and do so – you wont be disappointed!